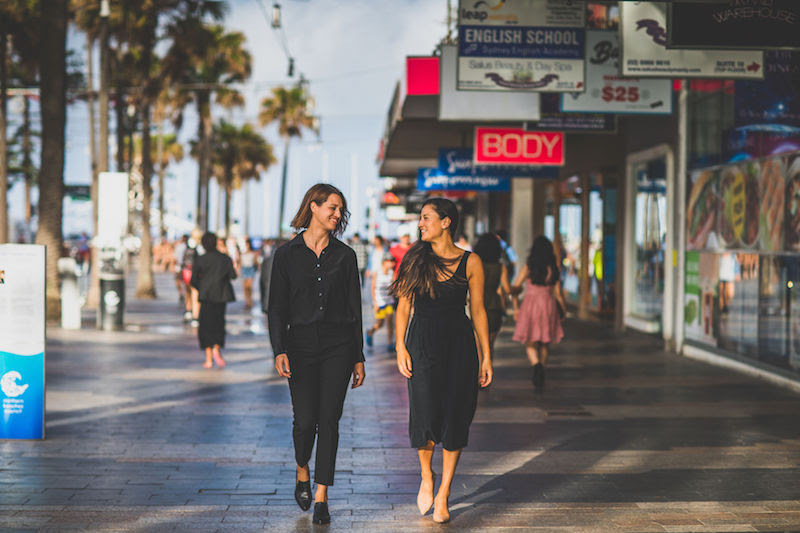 Based in the CBD and the Northern Beaches, the team at Karim + Nicol offer the highest quality representation in all types of criminal cases. They also provide comprehensive advice and representation in a range of quasi-criminal matters. Karim + Nicol have kindly partnered with Community Northern Beaches, offering in-kind support to clients in need of expert advice. We are so thankful to Carrie and Nadia! We dropped in to say hello to Condell Financial in Manly this week, a financial planning business who generously donated $1000 towards support for our clients over the Christmas period. We really appreciate people such as Sean and Andrew Condell, who see that help is needed locally where we live and work. Thanks to local business owners Richard and Tony Smith for their amazing support of our clients. For the people we support, Christmas can be a time of extreme hardship. We see families without enough food, elderly suffering isolation and many without safe or secure shelter. Please help us provide vital support this Christmas. Lorraine is one of the first volunteers to sign up to the Community Northern Beaches ESL Conversation Project. Earlier this year, it became apparent that although many new Tibetan migrants have completed courses and are now qualified for work, they may not be taken on by employers due to their lack of English skills. Thus, the ESL Conversation programme was born.